The two survivors were suffering from symptoms of hypothermia after their boat capsized near the Lorain Harbor Lighthouse. Two people were rescued in Lake Erie after their boat capsized near the Lorain Harbor Lighthouse on Tuesday. 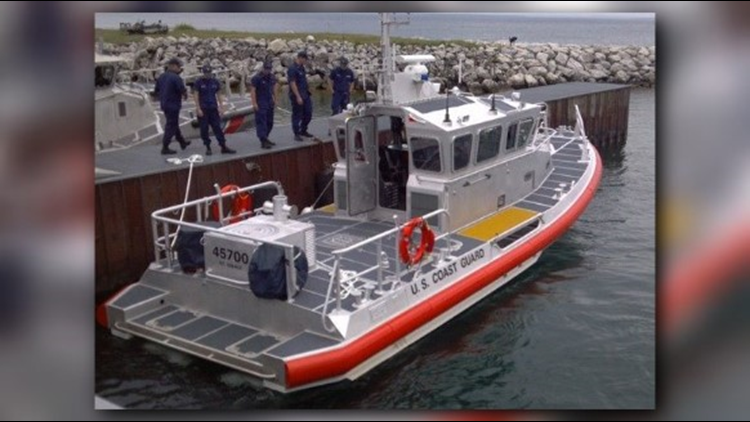 The Coast Guard received word from a Good Samaritan about the capsized vessel and dispatched a crew. They found the two survivors suffering from symptoms of hypothermia. One was wearing a life jacket, the other was not. No other injuries were reported. The capsized boat was recovered by local commercial salvage. The Coast Guard reminds boaters that with Autumn upon us, it is important to dress appropriately for the water temperature in addition to a life jacket. Other safety equipment to remember to have aboard your vessel includes communication devices such as a VHF radio in case there is no cell service, electronic position indicating radio beacon (EPIRB), and signaling devices such as flares.